November 2019 will mark 30 years since the Berlin Wall came down, marking an end to the Cold War. 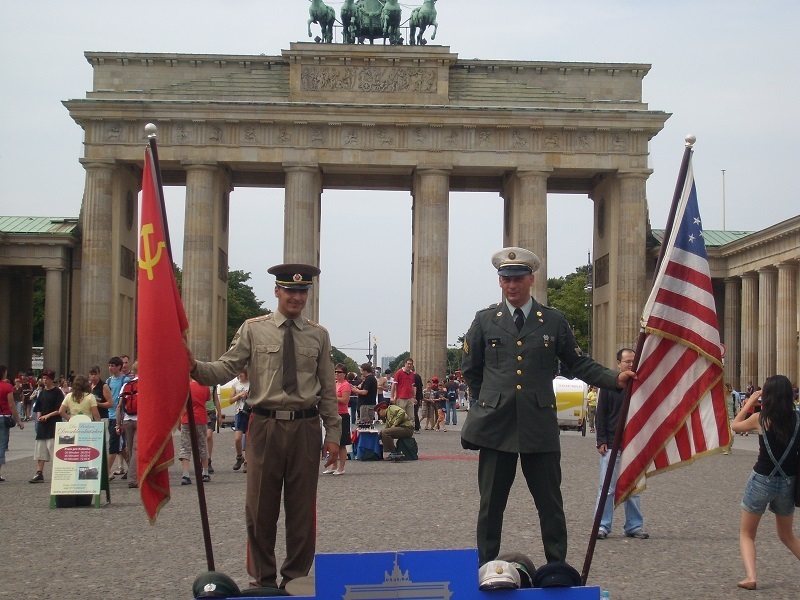 To commemorate this monumental moment in world history, join us om this short break to Berlin and attend the anniversary events in and around the city. 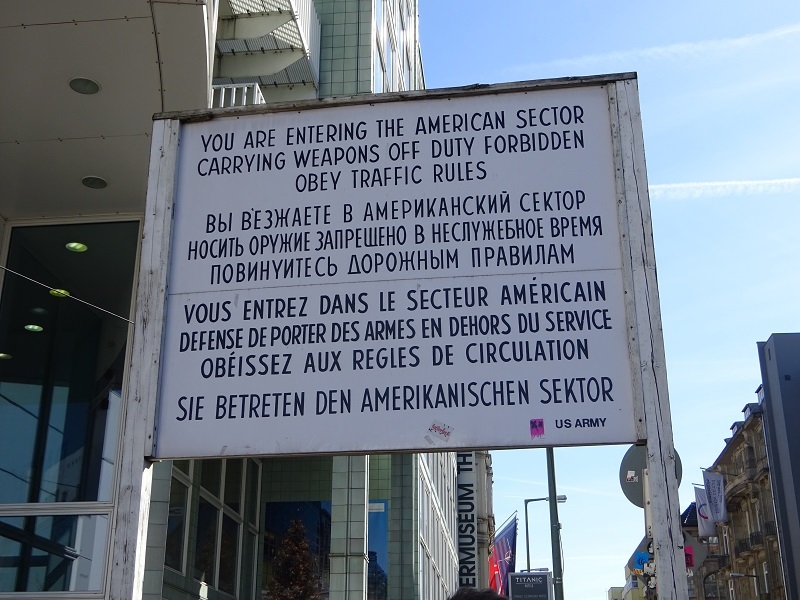 We will also include a walking tour visitng iconic sights and important areas of the Cold War found throughout Berlin, including the Berlin Wall, Checkpoint Charlie, Brandenburg Gate and the Reichstag area. 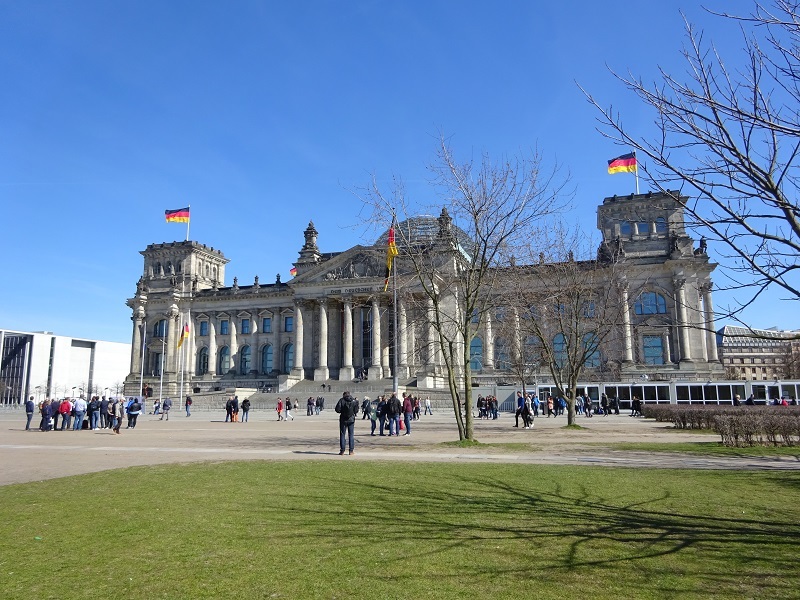 The incredibly beautiful city of Berlin, which once marked the division between West and East, is a fascinating destination with a turbulent history. 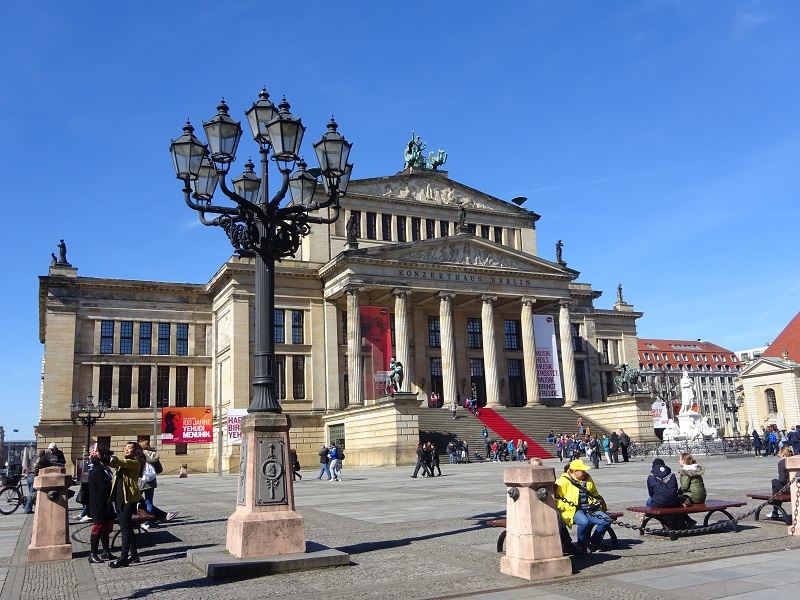 Traces of this city's past are evident as you wander around the many attractions including the imposing Brandenburg Gate, Checkpoint Charlie and remnants of the Berlin Wall. Berlin was once the symbol of the Cold War, but is now a modern capital city and a popular city break. 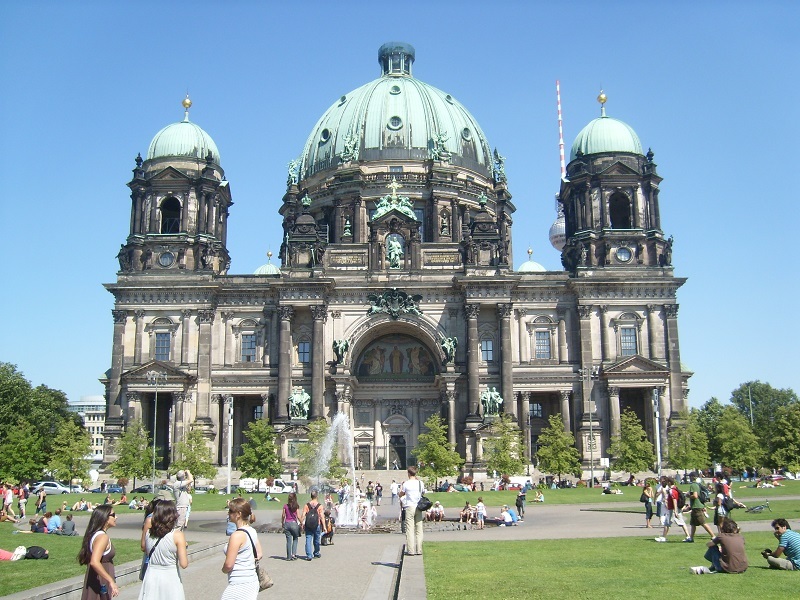 Experience an exhilarating blend of history and culture on Berlin city breaks. See the iconic Brandenburg Gate and dazzling Sony Tower. 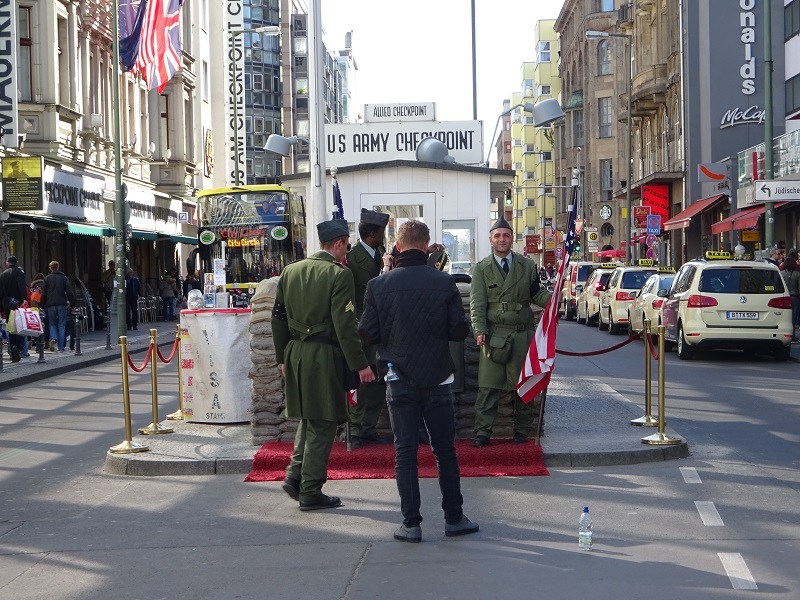 Take a trip to Museum Island, have your photograph taken at Checkpoint Charlie and discover the thriving nightlife. On weekend breaks in Berlin, see the illuminated Reichstag at dusk and gain a fascinating insight into Berlin’s history at the Checkpoint Charlie Museum. Sample the famous currywurst or dine on Michelin-starred cuisine at one of our luxury hotels. 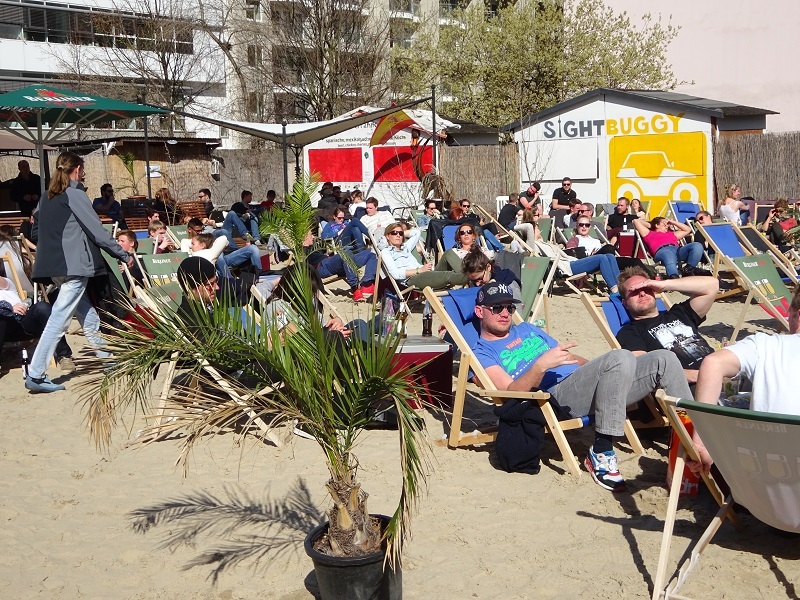 Indulge in retail therapy at the world-famous KaDeWe department store or hunt for historic treasures at an East Berlin flea market. Sip cocktails at the sophisticated Newton Bar or head to a traditional beer garden and sample a Berliner Weisse. This 4-star hotel is just a 2-minute walk from Alexanderplatz in the heart of Berlin. The Ramada Hotel Berlin-Alexanderplatz offers conference rooms, a gym and a sauna. All rooms at are soundproofed and air conditioned and come with a work space. Each room also has a flat-screen TV, a laptop safe and a modern bathroom with rainforest shower and heated floors. Business rooms are also available on the 7th and 8th floors. These offer tea/coffee facilities as well as complimentary toiletries. A rich breakfast buffet is offered each morning, and guests enjoy free WiFi in the lobby. The Berlin restaurant, the fireplace lounge and the Destille bar offer a cosy and traditional ambience.